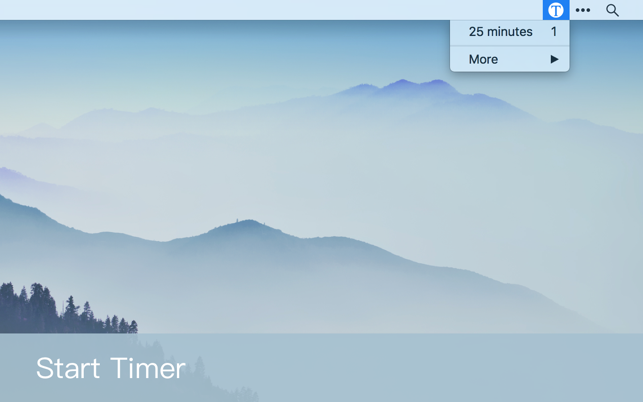 iTimer could help you to focus on now. You can also use it as tomato clock. 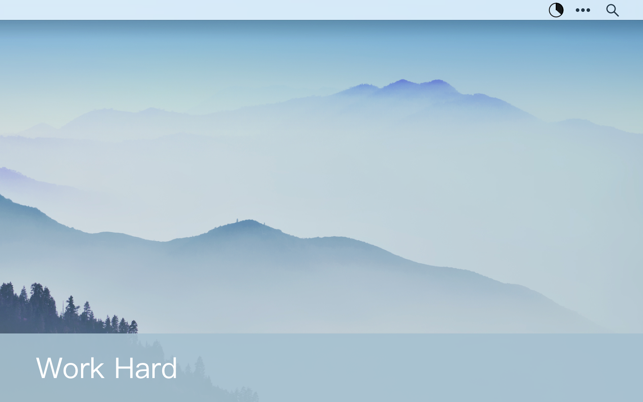 - Simple: Only appear in menu bar, no Dock or window needed. 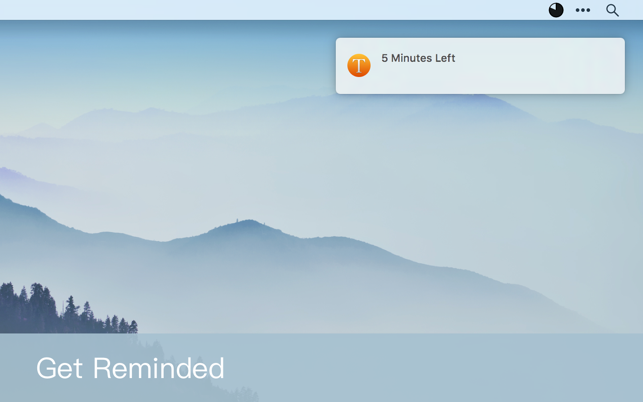 - Clever: Remind you to start timer or hurry up before timer done. 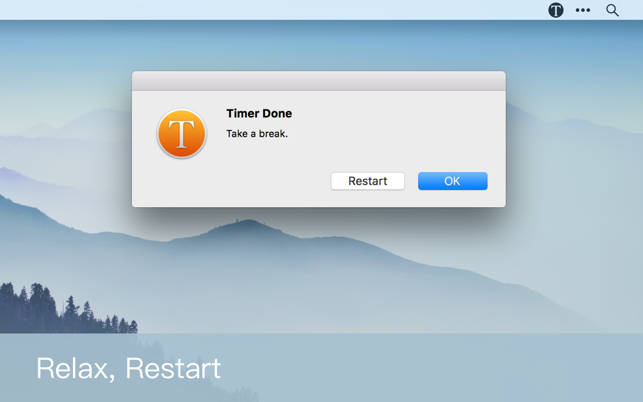 - Efficient: Quickly start timer or restart. 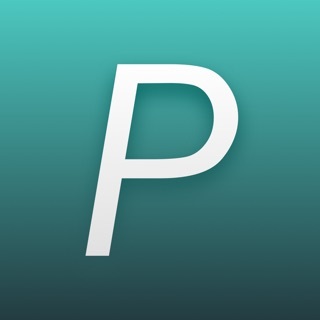 Use pie to show the remaining time. Have a try. 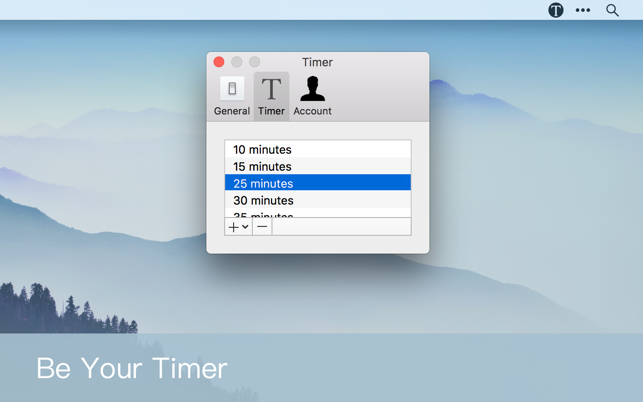 You will enjoy how iTimer increases your productivity! Copyright © 2018 Jason Zheng. All rights reserved.